We receive a great deal of enquiries with regards to unauthorised travellers on private property, and we understand that having unwanted visitors on your land can have serious financial consequences for a business, such as damage, noise and unwanted waste. Furthermore, a group of people on your land who may, or may not, be aggressive and volatile is a daunting prospect and can bring with it potential risks. Removing this threat is referred to as an Unlawful Occupant Eviction. Acting aggressively towards them may only make things worse, and could result in recriminations, so although we advise against it, if you are intent on speaking to them yourself directly, we strongly suggest that you do so in a friendly manner to try to ascertain whether they intend to stay for a few hours/days, or if their intention is to stay for longer. Depending on the response, you could decide to go down the Civil Court route, using the Civil Procedures Rules, part 55, but that can be lengthily and costly, so your preferred option may be to use Common Law. Common Law (also known as ‘judicial precedent’, ‘judge-made law’, or ‘case law’) is that body of law derived from previous judicial decisions of courts and similar tribunals, and is therefore, a very effective tool in the eviction of unlawful occupants on your land. It allows you, (or Enforcement Agents like Revenue Services on behalf of you), to act under ‘tort of trespass to land’ (which is where a person directly enters upon another’s land without permission, or remains upon the land, or places or projects any object upon the land). 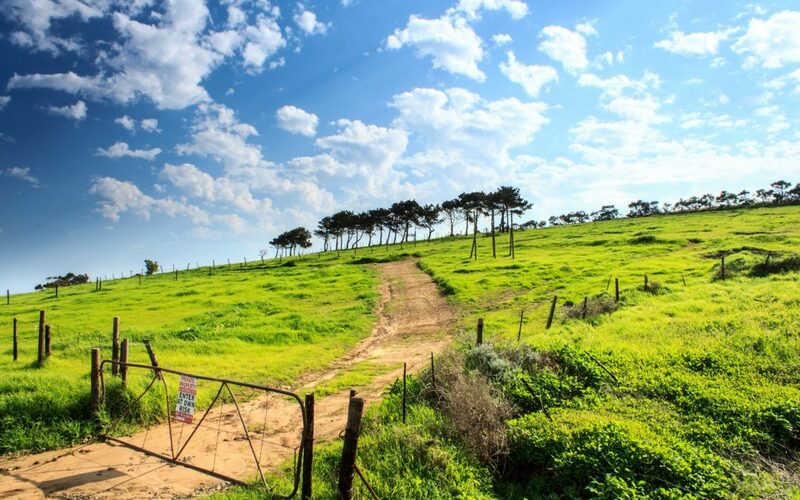 This route is proved to be both more cost effective and a much speedier process, as opposed to time-consuming and often expensive land possession Court Orders. Although previously a pure tort, the Criminal Justice and Public Order Act 1994 created some circumstances in which trespass to land can also be a crime. Bear in mind though, that what the ‘tort of trespass to land’ does not do, is provide automatic sanctions if the unlawful occupants return. However, that is where our knowledge of The Criminal Justice and Public Order Act of 1994 could come in useful. If the Enforcement Agents can show they have attended the property, posted notices and have reasonably asked the trespassers to leave, but been ignored, then we can return, along with the Police, to ensure the eviction is carried out. 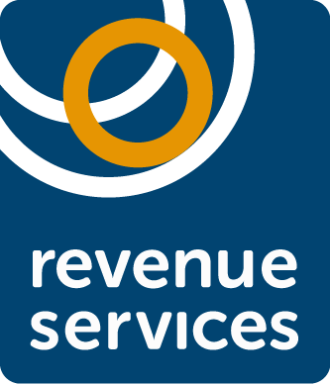 At Revenue Services, we provide Enforcement Agents that will deal with this matter for you, who are aware of the proper procedures, and who have years of experience in dealing with issues of this nature. They will reduce the stress and worry of the situation for you, including visiting and communicating with the trespassers, liaising with the Police. Revenue Services will complete the eviction, quickly and efficiently. It is imperative that we move quickly in every case. If you are currently facing this issue, let’s discuss your circumstances and provide you with the correct legal support and procedures. Contact Revenue Services today.